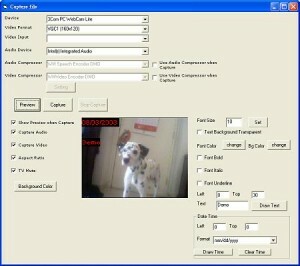 Here you can download X360 Video Capture ActiveX SDK with version 2.80. This software was developed by X360 Software. 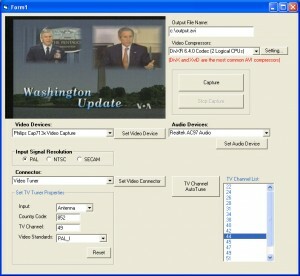 Distribute by license Trial and price 49.90. You can download this software from www.x360soft.com domain. gtk2-perl Armadillo Simox ColorWheel Wizard and Control Tools for WPF and Silverlight WiiYourself!